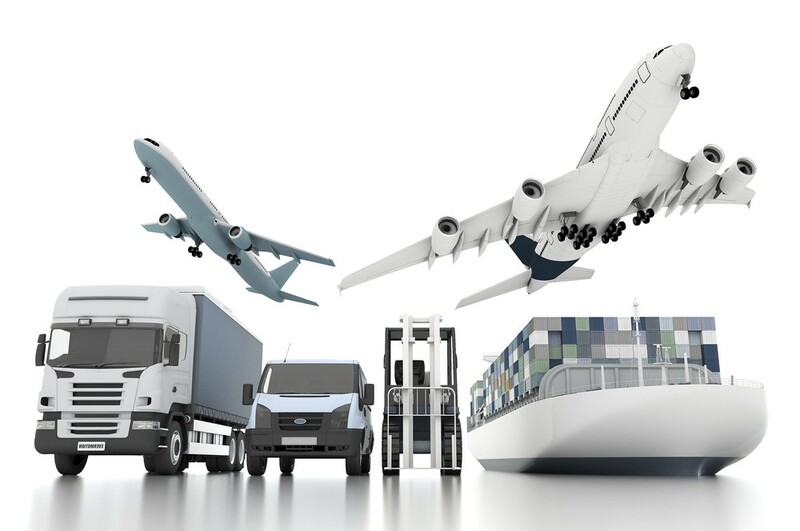 As well as freight forwarding, TSL Australia can provide a full range of third-party logistics (3PL) services. With 3PL, services additional to freight forwarding such as storage, packing and distribution are included in one operation. When these tasks are taken off your hands, your workload is lightened and it’s easier for you to focus on other areas of your business. You may already use TSL’s services for your imports and exports, and perhaps you were not aware that we can provide other great services too. By using a single provider to action all your 3PL requirements, your working life is made easier – that means less paperwork, less manpower and lower bills. The various elements of our 3PL services are all closely linked. For this reason, the more parts of the supply chain that are in our hands, the more likely it is that your goods will be transported, stored and distributed in an efficient manner. Our 3PL services cover all required aspects of freight logistics, including goods production, goods procurement, picking and packing, transportation, long/short-term warehouse storage, shipping and distributing. Our work for you may include one or several of these elements – we’re always ready to discuss your individual requirements with you. Depending on your needs, TSL has the potential to supply a full package of services in order to manage the entire supply chain from creation to distribution. Putting your logistics into our capable hands may be one of the most important decisions you make for your company this year. Outsourcing and automating your logistics saves you time and allows you to focus the areas of your business that only you can manage. This allows you to concentrate on the important stuff – increasing your company’s activity, working on customer service and making your business thrive and grow. TSL Australia is an experienced, trustworthy and reliable Melbourne 3PL provider with a mission of being freight forwarders that all Australians and their businesses can rely on. Please get in touch with us today to discuss your third-party logistics needs.